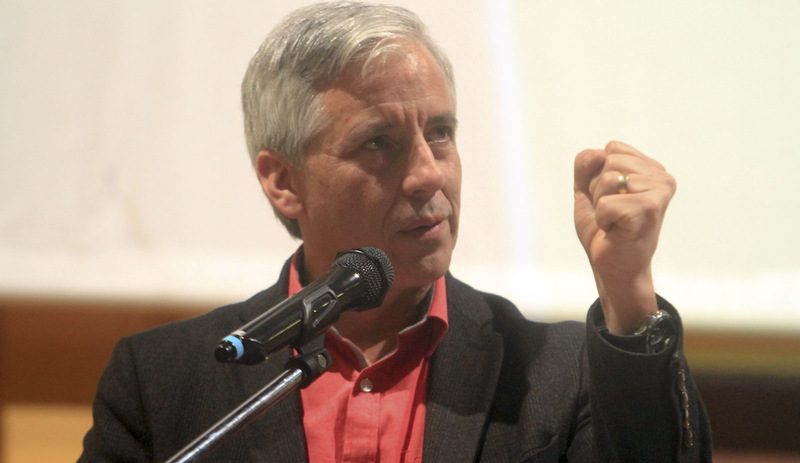 February 24, 2019 — Links International Journal of Socialist Renewal — The need for social revolution and socialist revolution is rather obvious in Latin America — a need that stretches from Mexico to Argentina. While this need is different in the various countries of Latin America, the overall nature of the struggle for social revolution and socialist revolution in Latin America is very similar. 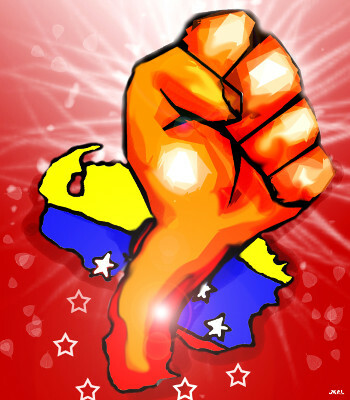 The history of the revolutionary struggle in Latin America, since the twentieth-century, shows the necessity of such a social revolution and socialist revolution. 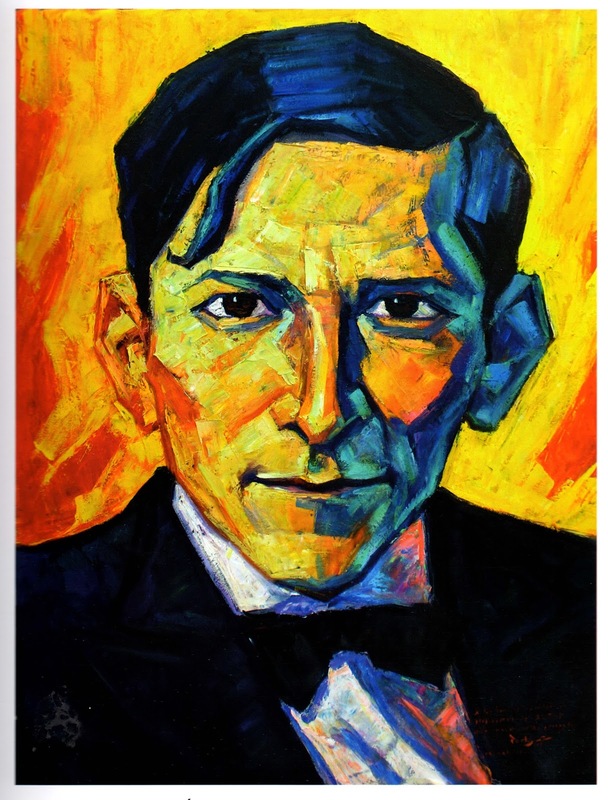 For the Latin American Left that struggle continues today. 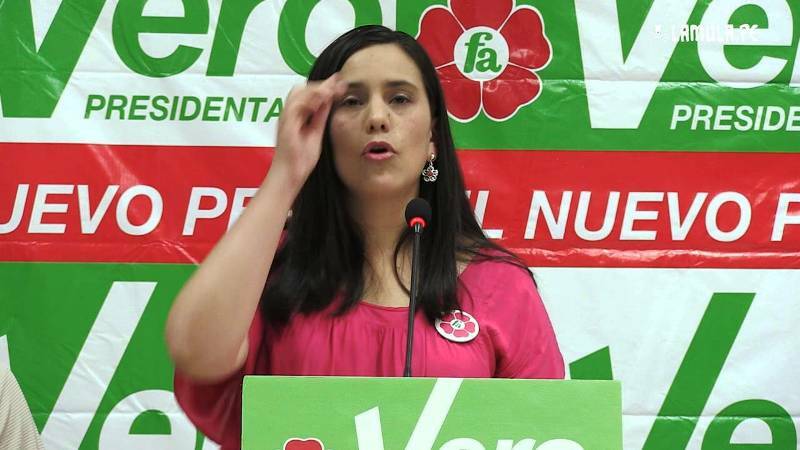 February 10, 2019 — Links International Journal of Socialist Renewal reposted from Verso Blog — Guaidó’s self-proclamation as Venezuelan president is the most ridiculous and dangerous coup attempt in recent years. With the shameless backing of Washington, the Venezuelan rightwing intends to place a complete stranger at the helm of the state. Extracts of vive-president Garcia Linera's address at the Faculty of Social Sciences of the University of Buenos Aires (May, 27, 2016). September 9, 2016 — Links International Journal of Socialist Renewal reposted from Open Democracy — We are facing a historical turning point in Latin America. Some are talking about a throwback, about restorers moving forward. The truth is that in the last twelve months, after ten years of intense progress, of territorial diffusion of the progressive and revolutionary governments in the continent, this progress has stalled, in some cases it has given ground, and in some other cases its continuity is in doubt. Wherever conservative forces have succeeded, an accelerated process of reconstitution of the old elites of the 80s and 90s, which seek to take control of the management of the state, is under way. May 28, 2016 -- Links International Journal of Socialist Renewal -- At the recent Socialist Alliance's Socialism in the 21st Century Conference held in Sydney in May 2016, Marta Harnecker, a Chilean psychologist, writer, journalist and a prominent investigator and commentator on experiences of social transformation in Latin America, presented this paper on: People's power and political instruments. March 23, 2016 -- Links International Journal of Socialist Renewal reposted from Socialist Project -- Every so often, the bourgeois political system runs into crisis. The machinery of the state jams; the veils of consent are torn asunder and the tools of power appear disturbingly naked. Brazil is living through one of those moments: it is dreamland for social scientists; a nightmare for everyone else. Dilma Rousseff was elected President in 2010, with a 56-44 per cent majority against the right-wing neoliberal PSDB (Brazilian Social Democratic Party) opposition candidate. She was reelected four years later with a diminished yet convincing majority of 52-48 per cent, or a majority of 3.5 million votes. Dilma's second victory sparked a heated panic among the neoliberal and U.S.-aligned opposition. The fourth consecutive election of a President affiliated to the centre-left PT (Workers’ Party) was bad news for the opposition, because it suggested that PT founder Luís Inácio Lula da Silva could return in 2018. Lula had been President between 2003 and 2010, and when he left office his approval ratings hit 90 per cent, making him the most popular leader in Brazil's history. This likely sequence suggested that the opposition could be out of federal office for a generation. The opposition immediately rejected the outcome of the vote. No credible complaints could be made, but no matter; it was resolved that Dilma Rousseff would be overthrown by any means necessary. To understand what happened next, we must return to 2011. Bernie Sanders at a rally held by National Nurses United in support of his candidacy. March 12, 2016 -- Links International Journal of Socialist Renewal reposted from Venezuela Analysis with the author's permission -- Since the US political establishment began taking seriously the threat posed by Bernie Sanders’ presidential candidacy in recent months, the self-proclaimed “democratic socialist” senator has faced an endless barrage of red-baiting attacks. On several occasions, Sanders’ social democratic program has been likened to Venezuela and other Latin American countries of the so-called “pink tide”, conjuring up the now routine images of apocalyptic economic meltdown replayed ad nauseum by corporate media outlets. Sanders, for his part, has emphatically denied the comparisons– not without a small amount of red-baiting himself– preferring to draw his inspiration from Scandinavian social democracy, where a strong capitalist state guarantees a host of key social welfare provisions for its largely homogenous populace. “We're not talking about Venezuela, we're not talking about Cuba. We are talking about the concept, which I don't think is a radical idea, of having a government which works to represent the needs of the middle class and working families rather than just the top 1 percent,” the Democratic presidential contender explained at a recent forum hosted by Telemundo. These assertions aside, there is, however, something about Sanders’ left populist crusade against the “billionaire class” that is much more at home in Caracas than in Copenhagen. 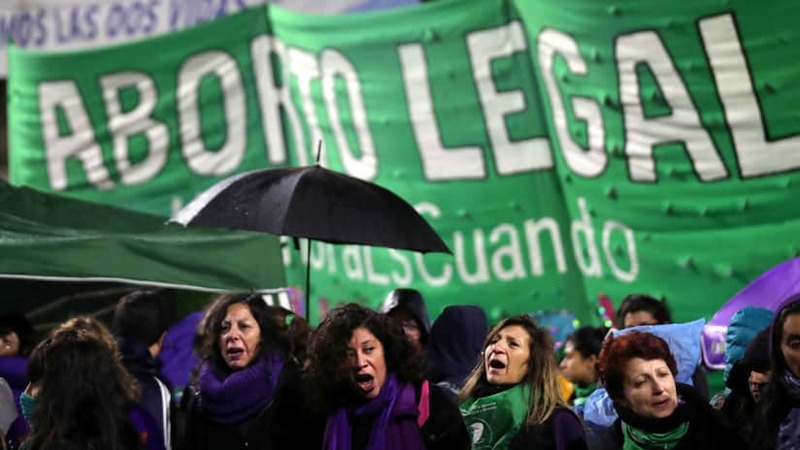 Marta Harnecker's A World To Build shows us alternatives to neoliberalism in recent movements in Latin America, where political strategies have claimed important victories, argues Ian Richardson. Harnecker will be one of the keynote speakers at Socialism for the 21st century: Moving beyond capitalism, learning from global struggles being held in Sydney on May 13-15. Monthly Review Press 2015, 224pp. March 3, 2016 -- Links International Journal of Socialist Renewal reposted from Counterfire with the author's permission -- The reason for socialists to have an interest in the situation in Latin America today is simple; the most significant political advances in the world today are taking place in Latin America. 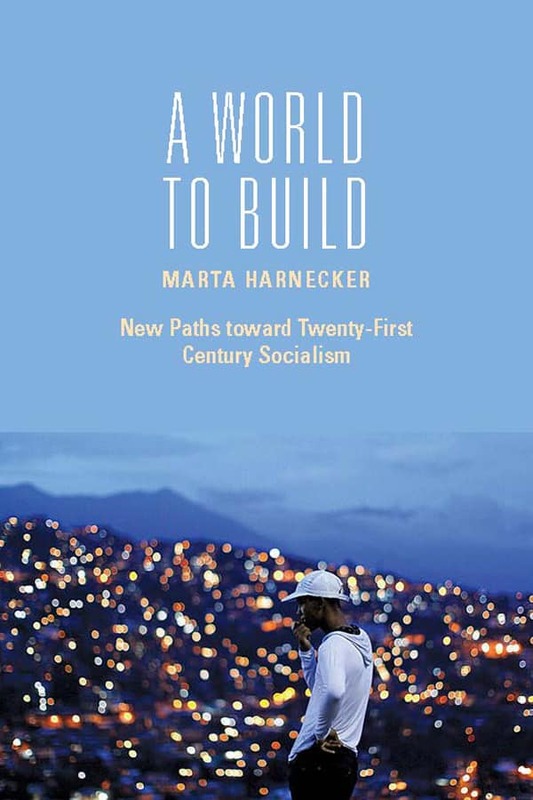 The Chilean revolutionary Marta Harnecker’s book A World to Build is perhaps the most important English language attempt so far to analyse and to move forward the discussion on the left internationally around these changes.